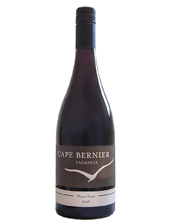 Capebernier is situated on Tasmania’s east coast overlooking historic Marion Bay. 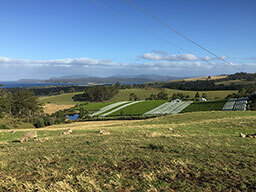 This is an ideal site for genuinely cool climate viticulture as the coastal location and maritime weather patterns ensure a frost-free spring, mild growing conditions throughout summer, and an extended cool autumn ripening period. 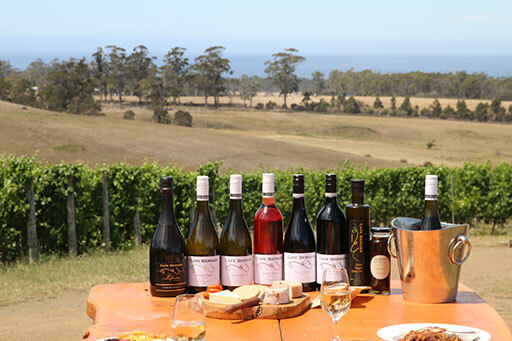 Our easterly aspect provides extended hours of sunshine while the sea breezes of our coastal location temper the heat of summer allowing our fruit to develop balance and complexity. 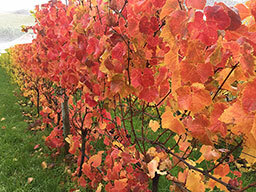 2011 was an exceptionally cool year, ideal for producing exceptional sparkling wines. The extended growing season allowed our fruit to develop balance and complexity. 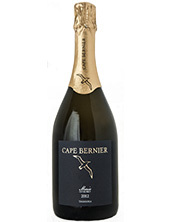 The 2012 Cuvée Brut is a 70/30 blend of Chardonnay and Pinot Noir made in the methode traditionnelle. 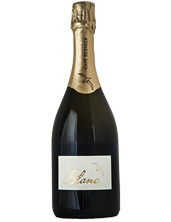 It is a deliciously crisp sparkling with delicate strawberry notes enriched by fine bubbles and a well-balanced finish. It is perfect to drink now or over the next 10 years. Toast to the stars! The 2017 Pinot Gris, is pale straw in colour with a floral bouquet. The extended hours of sunshine provided by our easterly aspect combined with the extended 2017 growing season allowed the fruit to develop balance and complexity. The maritime climate and rich vineyard soils provide ideal growing conditions for cool climate varietals. Made to showcase the terroir, the 2016 Chardonnay displays characteristic apple & honeysuckle flavours complemented by baked bread aromas from aging in old french oak & balanced by soft acids with a crisp, dry finish. A superb example of cool-climate Chardonnay showing a complex bouquet of green apple and lime fruit characters, crisp acidity and a silky mouth feel. An exceptionally warm summer and late season rainfall for the 2016 vintage led to early ripening and big, juicy berries. 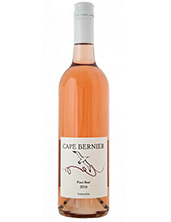 A crisp, summer wine with a refreshing dry palate made from 100% Pinot Noir grapes. 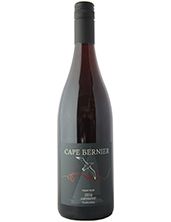 A fruit forward bouquet of strawberry shortcake and raspberry is complemented by texture, balance and length. 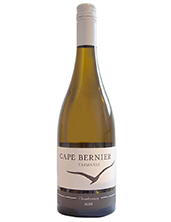 A perfect match to enjoy with light and delicate salads, spicy foods, as well as fresh seafood or soft white cheeses. This early release Pinot Noir has been created in a fresh style for drinking now or cellar for 3-5 years to enjoy its full potential. 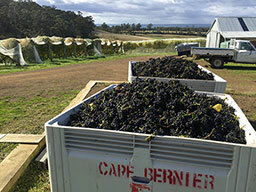 Above average rainfall during the ripening period led to big juicy berries presenting a range of fruit characters, complemented by fine tannins. 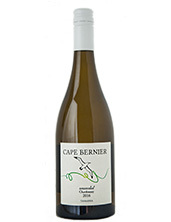 This elegant, balanced wine has been open vat fermented and matured for nine months in multi-age French oak barrels. 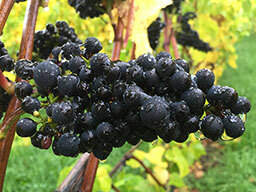 Above average rainfall during ripening led to big juicy berries presenting a range of intense fruit characters such as black cherry & liquorice, complemented by fine tannins. Our aim is to produce wines of the very highest quality that express the unique terroir of our site. Great wines are made in the vineyard, and to this aim we develop the character of our wines in the vineyard and then allow these to shine through during the wine making process. 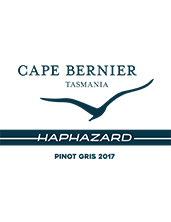 Cape Bernier is beautiful vineyard on Tasmania’s east coast near Marion Bay, delivering an exciting select range of sparkling, white and Tasmanian Pinot Noir which epitomise the characteristics found only in grapes grown in our corner of the world. 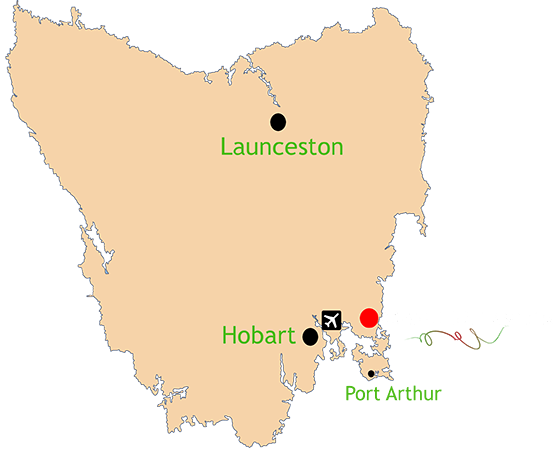 The cool coastal climate and elevation allow for pristine mild growing conditions and a slow smooth ripening period during the autumn.